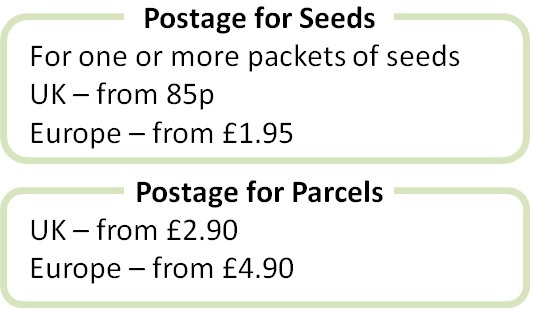 A selection of four packets of bee-friendly seeds for the garden. A selection of four packets of seeds of brightly coloured plants for the garden. A gift tin to make up your own seed collection, with a customised label. A selection of different types of Poppy seeds for the garden. A PlantGenesis selection of coastal plant seeds presented in a gift tin. A PlantGenesis selection of annual cutflower seeds, packed in a gift tin.